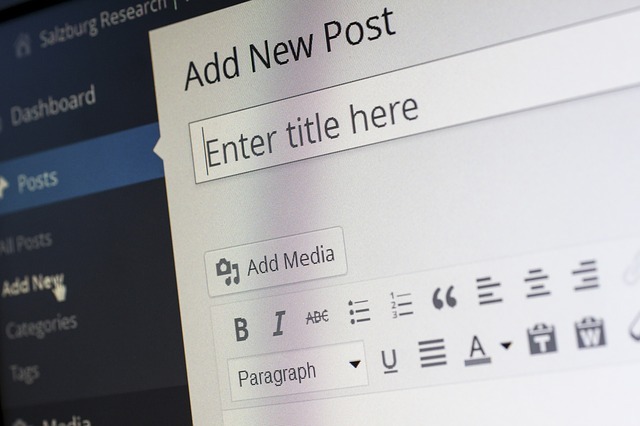 WordPress can seem quite complex to the new user, and frankly to those who are not so new to it too. If you are wondering how to use WordPress, I will explain how in the training links below. Fortunately it can get simpler the more you use it, and when you decide to experiment with it. In regards to that last part, I would not recommend you do too much experimenting with WordPress on your own live website. The last thing you want to do is experiment with something and screw up your website. So what can you do? In this blog I will be listing all of the links to my few different training tutorials having to do with using WordPress more effectively for your website building journey. I will be providing links to training in how to create drop down menus, heading tags, meta tags, test websites and more. When we create quality content, in time (could be weeks or months), Google could begin to increase the rankings of that particular page or post. There are many factors that go into getting better and higher Google rankings, but the core factor is quality content. Knowing how to navigate within WordPress will help greatly in your content creation process. In the training below I talk about creating quality content over quantity content, having a strategy for posting content, and how using the Save Draft button can be a BIG help in the process. Next I give you the basics of using WordPress such as how to easily create a backup of your website content within a minute. Every time before you make a major update to your website, like upgrading to a new version of WordPress or a new plugin, you should do this simple quick backup. I also describe the functions of the editor menu buttons, how to create links, heading tags, add images, set up blog post categories, blog post tags and featured images. This will be found in the top link below. In the bottom link I will discuss how to do drop down menus and use the appropriate meta tags. What do you do when you decide to change the theme to your website, just change it? That can cause problems like reformatting content and changing any custom menus and visual website designs you had from your previous theme. So the best solution to this is to use a test website for all experimentations of things you want to do for your live website. In the following training you will learn why using one of your free 25 Site Rubix websites makes perfect sense for a test website. It doesn’t have to contain all of the content from your live website but it should have some page tabs in the menu and blog posts set up, along with any header images. This way if you change a theme you can see the results beforehand. We all want websites that perform as fast as possible because speed can contribute to better UX (Use Experience). 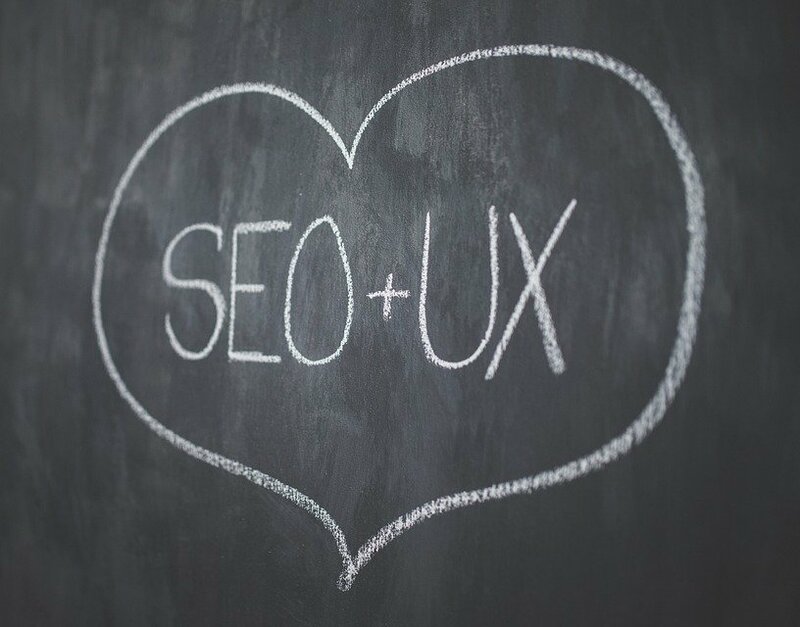 When our websites have a better UX we can get a boost in our SEO, the two work hand-in-hand. There are various ways to make our websites faster, as few plugins as possible, images small in memory size, and even less themes. Every website comes with more than one theme installed (not activated), so if you may want to know how to delete those themes, access new themes, customize themes, and/or how to access the themes options, the training at the link below will be able to help you out with what you need to do. I hope these training tutorials will be of benefit to you should you have any questions about how to use WordPress. Remember to share this with anyone who may have any questions about WordPress. Thank you for your blog, "How to Use WordPress." It was very helpful to me and made it a easier for me as I continue to work my way through Course One. You are most welcome. I am happy I was able to help you out with my tutorial. All the best to you. Really a good article here. Im trying to change my website description, but for some reason I can not find where can I do it. Sorry Giancarlos for the late reply. For some reason I missed this question by you. Did you get it sorted out by now? If not let me know and I will tell you the steps to take to change your website description. No problem :) ...Yes I did it. How do I add an "Return to Top" clickie? Do you mean a jump link from one part of a page to another part? Yes.... from the bottom of the Page/Post back to the top of the page/post. Will do - thank you. I watched - complicated stuff about codies and headers and children.... nerve wracking stuff. Then I saw a magic word: Plugin. An' I found "Scroll to Top for Dummies!" Plugin called Simple Scroll to Top Button. All you do is turn it ON and it reveals itself only when you're below the fold. Go above an' it disappears again. It should be called "Little Perfection." So I'll watch your video again when I make a FAQ page. Thanks for sharing the info about the plugin. That was a good find. Thank you Boomer. Because of the information you've shared here, I've finally straightened out the drop down menus on my website. You are welcome Darrell. Glad I could help. Thank you for the tutorial, this helps me a lot. 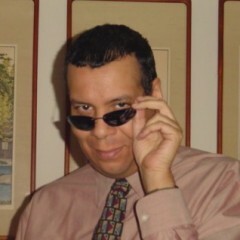 Great thank you for your incite Robert. I haven't had much time to hang here lately, so you can imagine my delight this morning to see that you posted. I hurriedly poured my first caff, then sat on the deck as the sun rose and totally enjoyed your post. Dude! It doesn't matter that you haven't had much time to hang here. All that matters is that you are still with us, especially since where you live in the world can be a bit chaotic. Great stuff Robert, many useful fundamental items therein. Methinks a printed version of the contained items a must. If there wasn't so many resources on this already online, I would do a printed version. This is great, thank you! I've bookmarked/tagged for reference. It was my pleasure Ken. Thanks for this helpful post, Robert. Hi Robert. Thanks for taking the time. It was my pleasure Joze. Thanks for the group Robert! I tagged it under "Just another Wordpress Tutorial", because that way, I'm sure to check on it! HaHa That is a great tag. Thanks for taking the time to do this tutorial for us. I appreciate that. You are welcome Darlene. My pleasure. This is awesome. I have so much to learn about word press! Take your time. There is no need to rush. That's the plan...to consolidate my training into easy to find blogs based on certain categories.